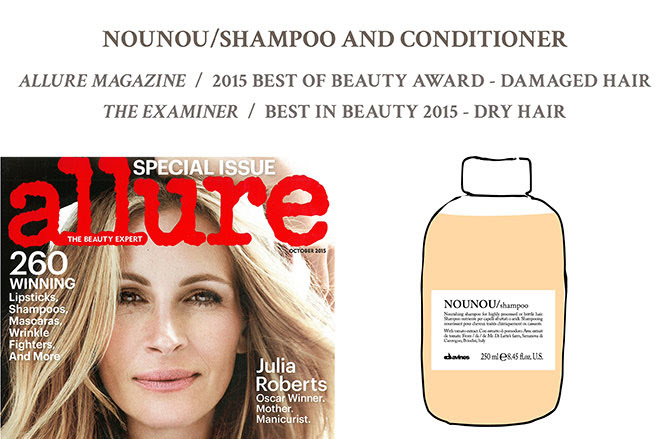 Multiple-award winner and F3 Favorite, NouNou Shampoo and Conditioner nurtures highly processed or brittle hair with tomato extract and Vitamin C. The powerful antioxidants work to nourish hair from root to tip. If you are in the market for soft and smooth locks, look no further than multiple-award winner, Love Smooth Shampoo and Conditioner. Ideal for frizzy and unruly hair. 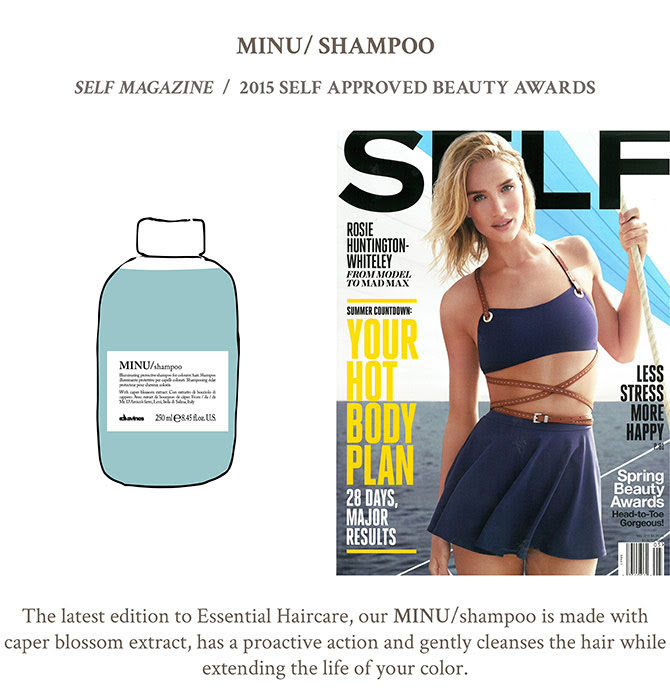 Winner of Allure’s Best of Beauty Natural Wonders 2014. Reward yourself with these tried and true products when you visit Fusion 3 Salon.